If working to a budget restriction, utilising our expertise, we can offer our experience to show you how to get that luxury feel without a major overhaul. Saving money on both parts, and labour costs, you would be amazed with what can be achieved with a bit of imagination even on a low budget. With the rise in buy to let properties, bathroom refurbishment has been increasing in demand, and now more and more private homeowners are using this method to revitalise bathrooms for both saleability and that feel good factor. Contact us today for a free no obligation bathroom refurbishment quote, and our free help and advice could save you a small fortune. Quick, clean, tidy and efficient installation on both supply and fit shower fittings. 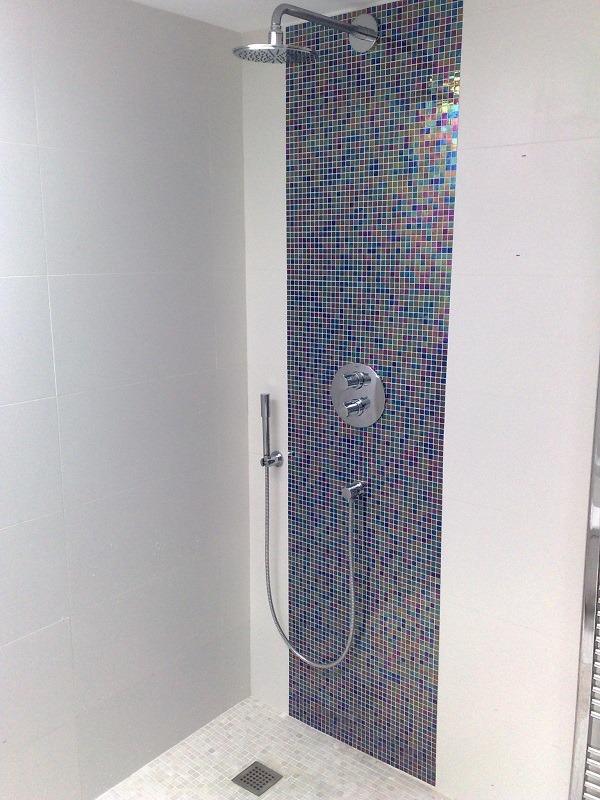 Feel free to ask us to utilise our buying power built up over the years for a quick and easy shower fitting solution. Fast and friendly, our fully qualified and experienced fitters will be the answer to all your needs. Whether you require an additional radiator, relocation or a whole new installation, Stile-It are here to help. Call today for a free survey and no obligation quotation. Efficient, no nonsense repairs and installations work on all of your sanitary equipment. Whether a new installation, moving existing toilets and sanitary equipment, or repairs and blockages, Stile-It will sort it out quickly and cost effectively. Call today for a free survey and no obligation quotation.